A fundamental design flaw in Intel’s processor chips that is forcing a redesign of the Linux and Windows kernels has already been fixed by Apple in macOS 10.13.2, released last December. According to a new report fromMacRumors, Apple’s fix came out at the beginning of December with the release of macOS 10.13.2. But according to one developer, the company has a few additional patches for Intel’s blunder in a current beta build. 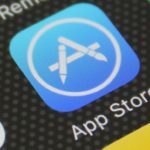 Developer Alex Ionescu posted on Twitter that Apple included a fix for the flaw in macOS 10.13.2. He revealed that the issue had been partially fixed but could not reveal any other details due to a non-disclosure agreement. Several sources within Apple also told AppleInsider that the latest update has patched “most” of the security concerns with the Intel vulnerability. Recent reports that these exploits are caused by a ‘bug’ or a ‘flaw’ and are unique to Intel products are incorrect. Based on the analysis to date, many types of computing devices — with many different vendors’ processors and operating systems — are susceptible to these exploits. 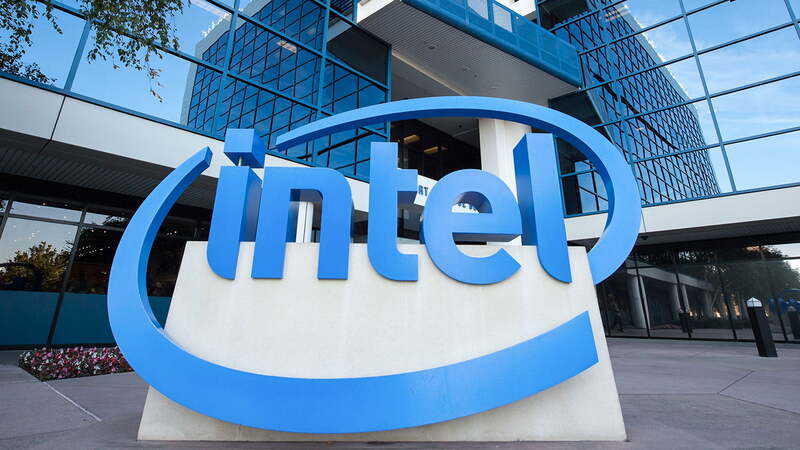 As reported yesterday, a serious design flaw reportedly present in all Intel’s CPUs made in the last 10 years could leave devices vulnerable to hackers, requiring an operating system (OS) update in order to fix it. The security hole appears to be a design flaw that essentially allows commonly used programs to essentially read or discern the contents and layout of a computer’s protected kernel memory areas. The macOS 10.13.2 update was released to the public on December 6. Additional security patches related to the flaw are set to be introduced in the upcoming macOS 10.13.3, which is currently in its beta testing phase of development.